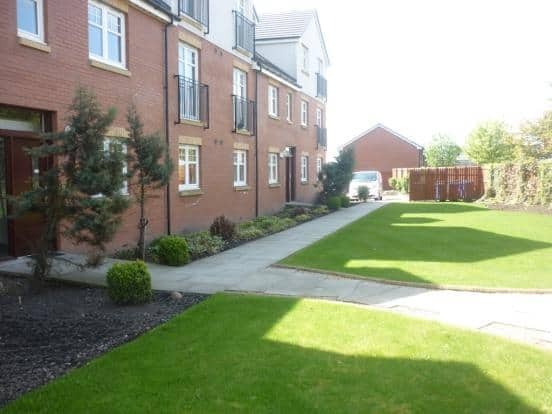 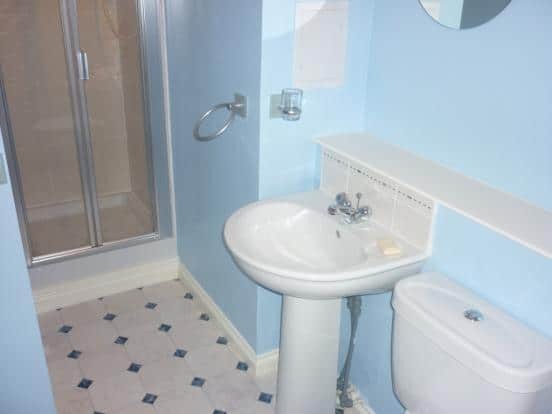 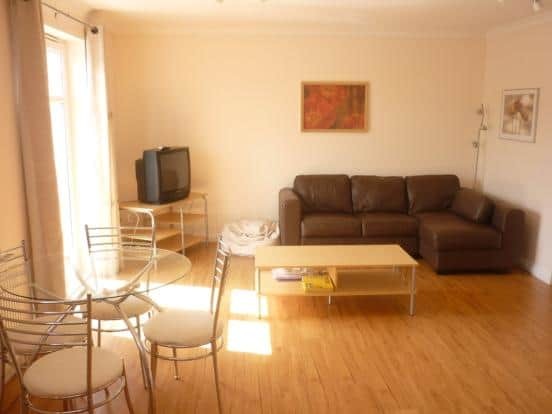 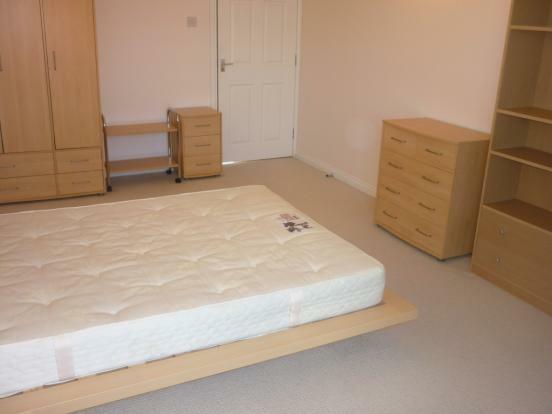 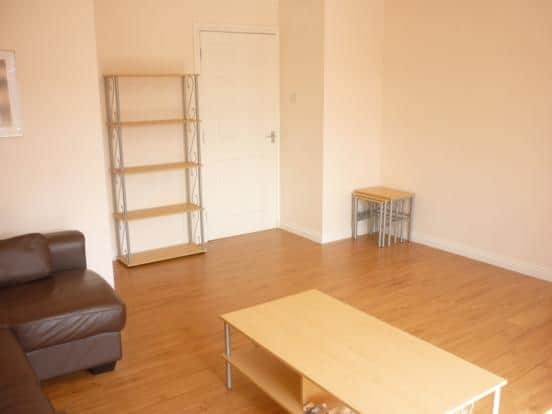 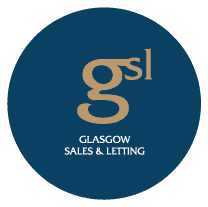 GSL Lettings are delighted to present to the rental market this FULLY FURNISHED, modern, two bedroom, first floor flat ideally located to all West End amenities and a short distance to the City Centre. 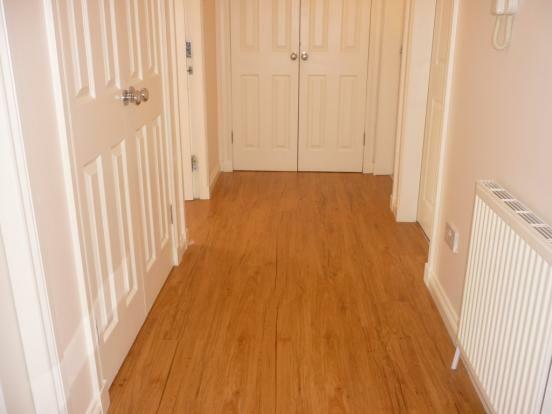 The property layout comprises – entrance hallway with two good sized storage cupboards, open plan lounge with dining area and fully fitted kitchen, large master bedroom with en suite shower room, second double bedroom and large four piece bathroom with separate shower enclosure. 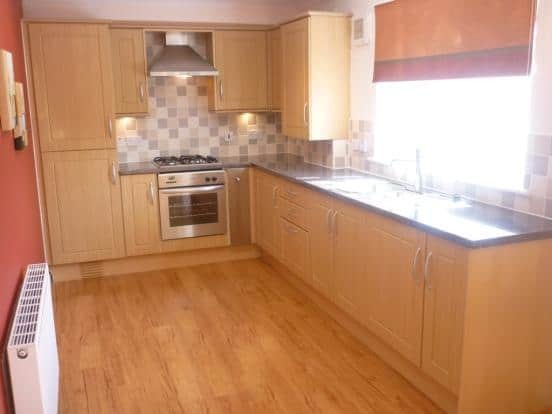 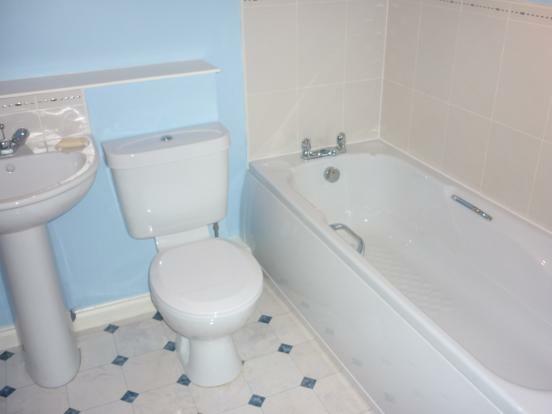 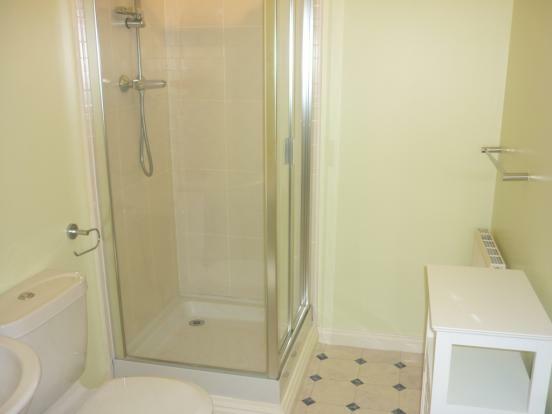 The property has neutral decor, security entry, gas central heating, double glazing, well maintained shared back garden and private allocated parking.